Purchasing a new or custom built home is a wonderful experience, as you can choose each accent that makes the house a home. Homeowners usually hire a home inspector when the new home is finished, but we suggest doing it during the early stages of construction. Everything is better when you have a professional home inspection company at your side. Trust us; we’ll give you four solid reasons in the list below. New home constructions run into a myriad of problems that cannot be avoided. 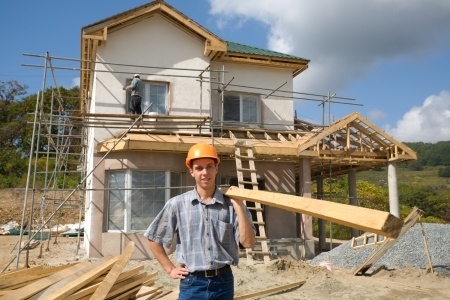 Building a home is not exactly a quick, simple process. You can’t build a home in a day; there are many different steps involved. Beyond that, there are times where you have to deal with issues for which you were just never prepared. It’s all just easier if you have a professional advocate at your side. Following that, you have to realize that “building codes” only require minimum standards. Municipal building inspectors may do their best, but if the standards are lower than yours, you may be left wanting more. The best reason of all is likely the resale value of your home. Buyers will feel much more comfortable with a home that has been inspected several times throughout the construction process. If you have any other questions about getting your new home inspected, please contact Above & Beyond Home Inspections today. Buying a home can be a lengthy process, but many of the steps a buyer takes to get to closing are for their own protection. The buyer’s home inspection is one of the most crucial steps one must take before sitting down at the final closing meeting. Many potential buyers are overwhelmed by the thought of going through a home inspection. However, once a buyer understands exactly what a home inspection entails; the process becomes a lot easier, and is often welcomed. What is the purpose of a home inspection? The home inspection process protects a potential buyer from purchasing a home in need of major repairs. 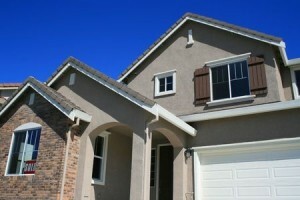 The home inspection also serves many other important purposes. 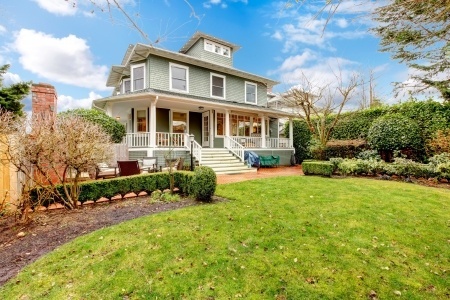 If issues are discovered in the home, they may lower the home’s estimated value, which would then enable a buyer to back out of the sale or make another offer. Home inspections reveal potential hazards that a buyer otherwise may not be aware of; and offers the buyer the opportunity to make additional requests of the seller. The buyer’s home inspection is the part of the sale process that helps to solidify the sale, or let the buyer and/or the seller, know that it is time to move on from this particular deal. What is included in your basic home inspection? 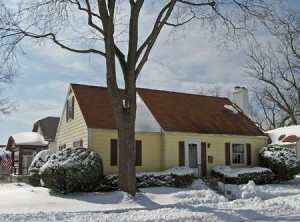 A home inspector’s report will include; the condition of the home’s heating and cooling units, the plumbing and electrical systems, walls and insulation, the attic areas and roof, floors and ceilings, doors and windows, any visible insulation, the home’s foundation, the basement, and the home’s visible structure. Buyer’s can request other types of testing, such as, radon and mold testing, testing of the water supply, and energy audits. All buyers should be aware that a home inspection can never be a guarantee against future problems. The Home Warranty covers many future issues and repairs. Once a home is inhabited, anything can happen over the lifetime of a property. Also, a home inspection is not an appraisal. The report can help a buyer to determine what to offer for a property; but to obtain an official appraisal a buyer must hire another company for this purpose. Does the buyer need to be present during the inspection? Though not a requirement, most home inspectors will want the buyer to be present. This allows the inspector to point out certain issues that may be uncovered. The buyer may have questions about certain aspects of the home; if they are present, they can ask these questions during the inspection. Buyers should note that the inspector needs time and space to do his or her job; so a buyer should make sure that their presence is not disruptive. Note: Many home inspectors will offer a buyer, a 90-day warranty on the inspection. This warranty will cover certain items included in the home inspection for this time period after the inspection. 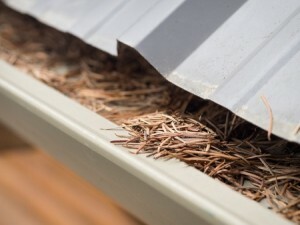 If a home inspector does not mention a warranty. The buyer should inquire upon hiring an inspector, as to whether or not a warranty can be included in the inspection process.